While I putter about, stress, and worry about what is in store for us next, (because, yes, 10 weeks after letting him know his job was ceasing to exist, but not to worry, they would find something for him, Damien still has no idea where/what/etc is in store for him…), I’ve been working on some projects around the house, and for myself. I’ve managed to “work out” once a day for 6 days a week. I was told earlier it looked like I’d lost some weight, so maybe I have. I haven’t hopped on a scale in a while, but I do know my FitBit stats have increased in the past few weeks. 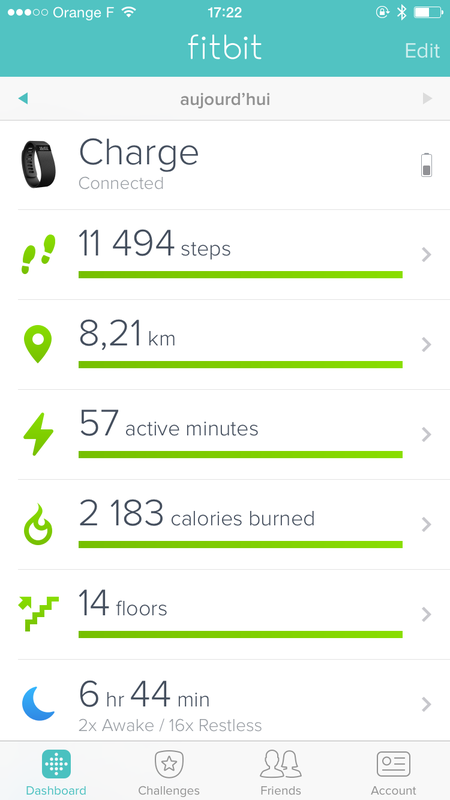 I am finally at an average of 10 000 steps per day. I’d like to get it up to 12 000, but for that I think we need nicer weather so I can walk to and from the bus stop. Suprisingly, some days this is a lot harder to get then it looks. 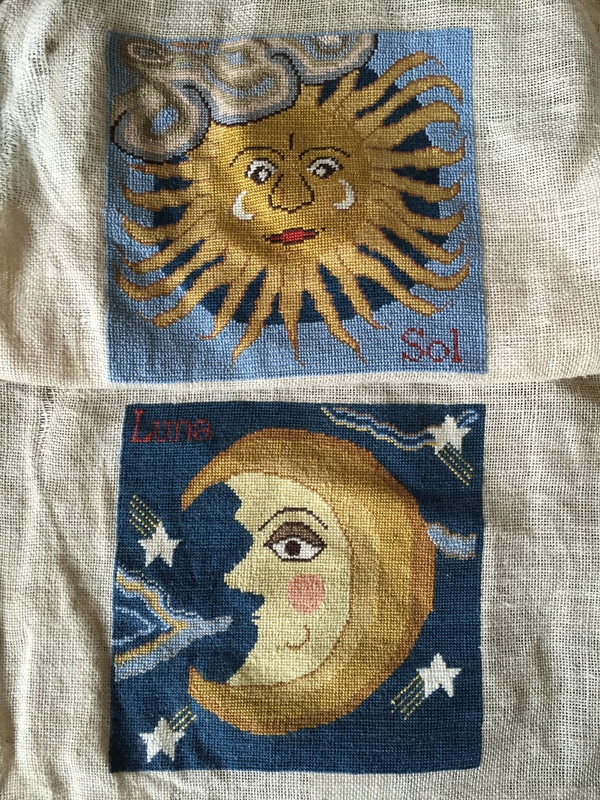 I finished up two small cross stitch projects I’ve been working on for, quite literally, years. Now I have to save up for an encadreur so I can get them framed and up on a wall. Years of work deserves to be displayed! Lots of time spent on these- I can’t wait to see them framed and hung! My Mom sent me another cross stitch that is much more advanced. I think I might spend some time knitting before I start working on it- I need to break out my sewing machine to bind the edges, too, before I can start. Brocante season is gearing back up- I can’t wait to go to some here in Alsace. I am also hoping to check out a dépôt-vente before we move, perhaps. Aria could really use a steadier set of drawers/commode, and I’m also on the look out for a single sized bed frame, something maybe a bit retro/vintage. We got Evie one of those toddler beds that extends, but I really like Lily’s ‘regular’ twin sized bed. So much easier to find sheets for, so much easier to slip into for an evening cuddle… And I find them so much nicer to look at. We’re very much looking forward to our long weekend for Pacques, Alsace and Lorraine get both Friday and Monday off, so we get an extra long weekend to spend en famille. I’m hoping the weather isn’t too poor so we can get out an enjoy it, but given what is happening outside my window right now, that may be a far fetched dream!